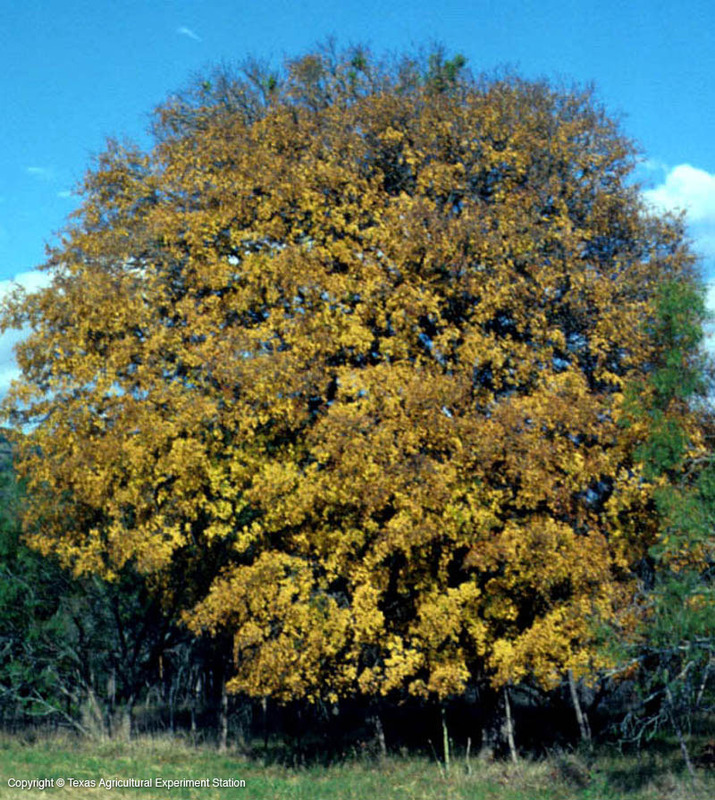 Cedar Elm is the most widespread native elm in Texas. It grows in all areas of the eastern half of Texas except the extreme southeastern part. It is a tough, adaptable shade tree with excellent drought tolerance and beautiful golden yellow fall color. 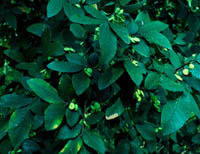 Its leaves are small and rough, and glossy green in the spring. 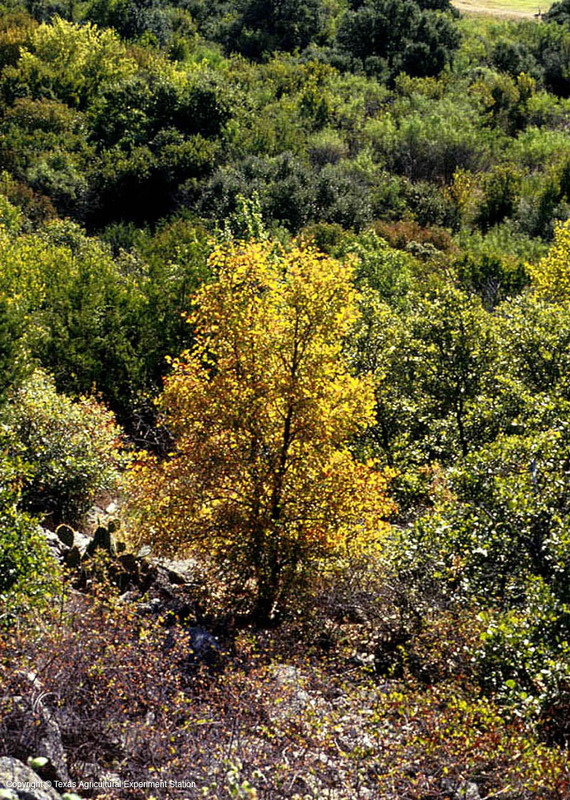 Cedar Elm can withstand heavy, poorly drained clay soils and soils that are moderately compacted. 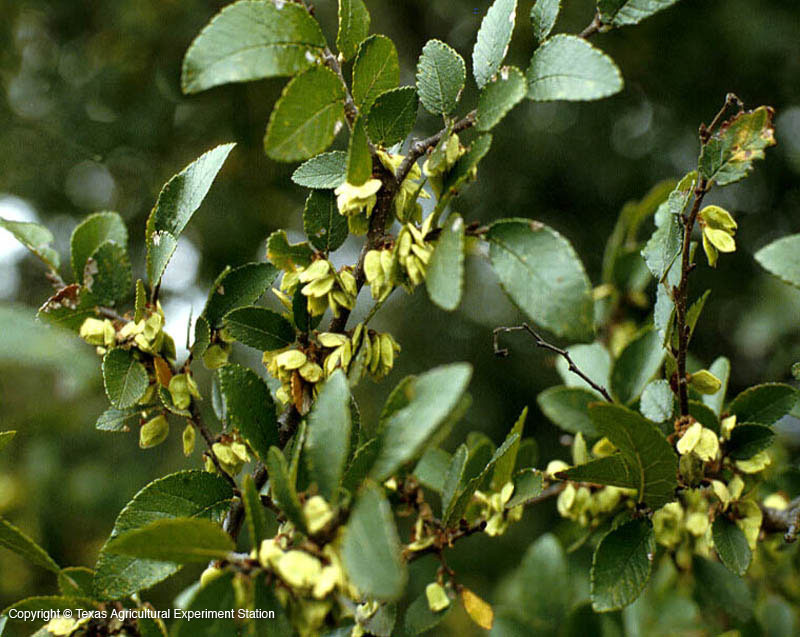 It is the only native Texas elm that flowers and sets seed in the fall. 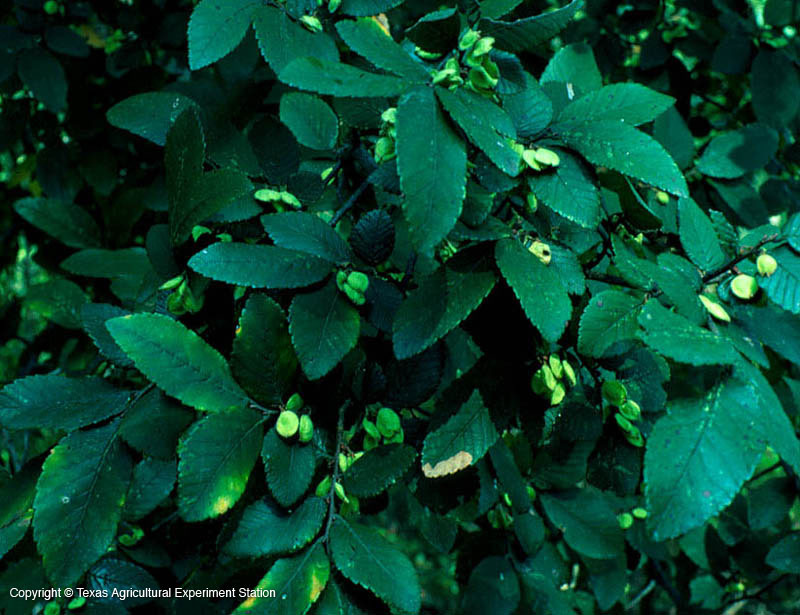 Although it is susceptible to Dutch Elm Disease, it appears to be less of a problem with it than it is with American Elm, U. americana, or Winged Elm, U. alata.